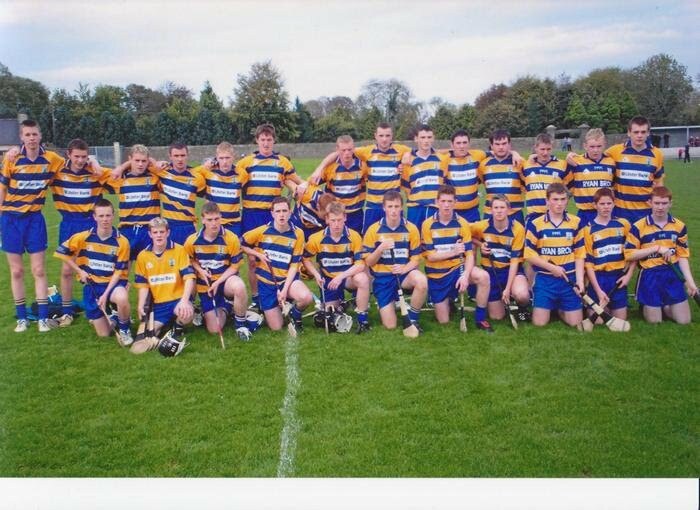 Back:- D Quinn, P Scahill, F O'Halloran, A Marrinan, E O'Donoghue, K Madigan, B Lynch, B Feighery, M Casey, T Casey, M Noonan. 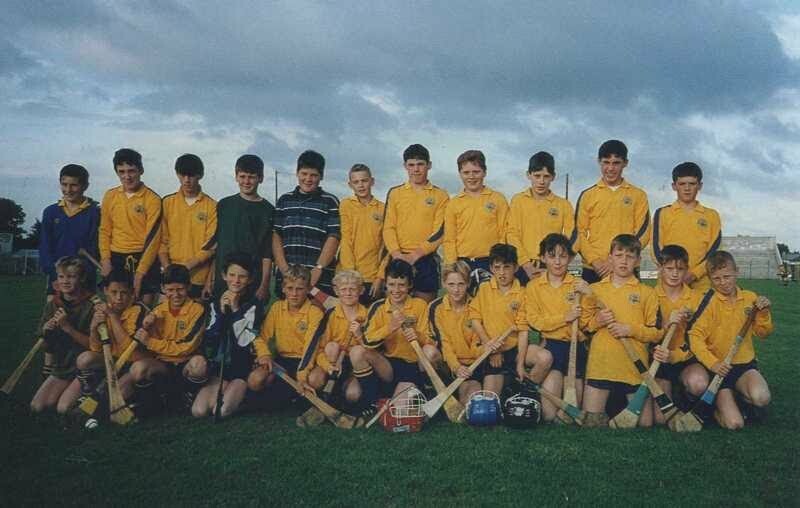 Front:- D Kelly, P Courtney, O Noonan, S Marrinan, D O'Brien, P Custy, P O'Halloran, A Molloy, B Morgan, T Noonan, J Vaughan. - S Marrinan, G Burke, M Noonan, P Custy, B Morgan, S Madigan, A McMahon, T Noonan. 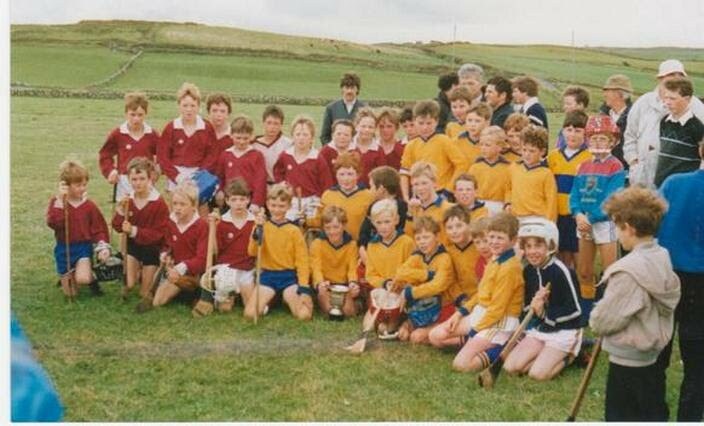 Middle:- A Molloy,P Kearns, N Madigan,P Dinan, B Meere, M Casey, S McGuane. Front:- A Tierney, A Marrinan, O Noonan, R Cullinan. Back:- B Lynch, C Cullinan, J Finn, D Cassidy, B Meaney, J Clohessy. C O'Donoghue, R Howard, R O'Brien, J O'Donoghue, L Quirke. 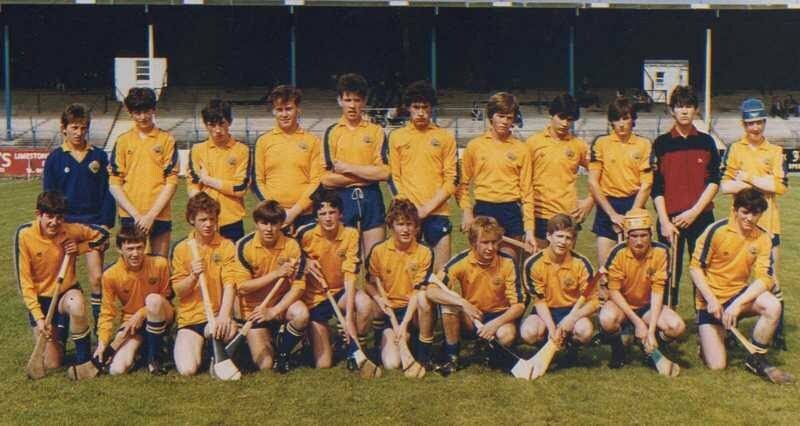 Front:- R Carey, A Finn, R Howard, C Hegarty, S O'Sullivan, W Lynch, J McGuane, S O'Donnell, D Roughan, ------, P Meaney, O Foudy, F Casey. 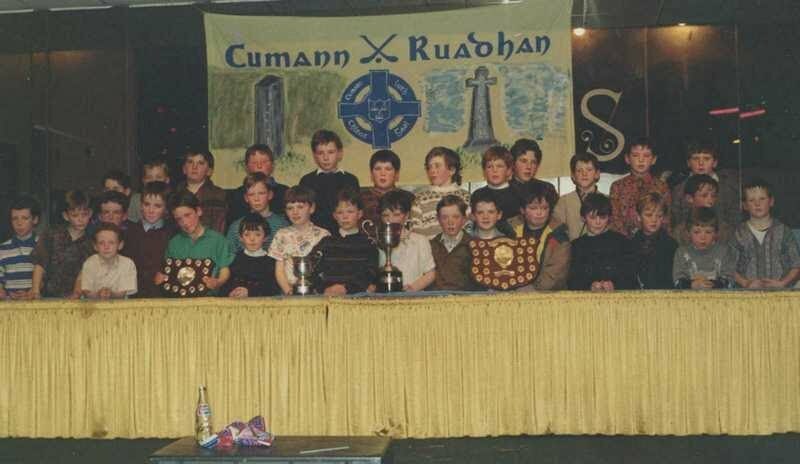 Front:-A Keegan, R O'Loughlin, T Hanrahan, , E Hanrahan, A Corry, K Ryan, P Keegan, D Corry, B Lyons, J Hurley. Back:- M Lyons, C O'Connor, J Meere, M O'Donoghue, J Feighery, N Meere, T Custy, T Peoples, A McGrath, A O'Connor, P Flannagan. 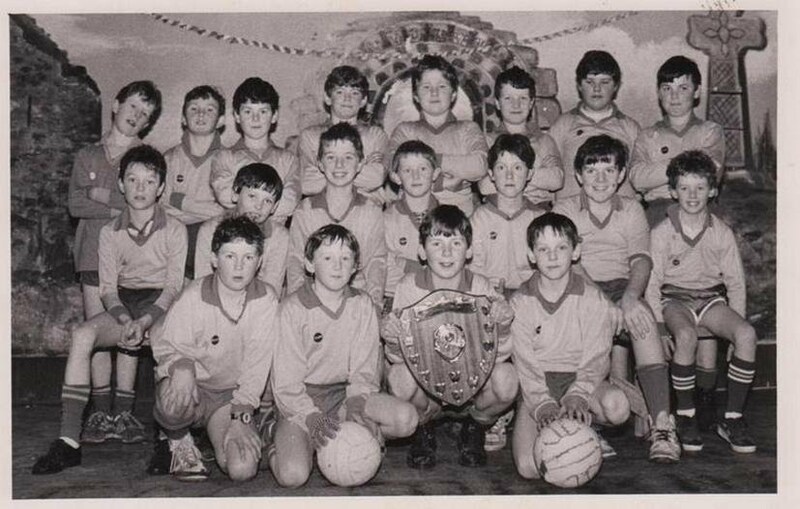 Front:- M Casey, M Crowe, A Meaney, P Maher, P Casey, K O'Brien, P O'Brien, S O'Donoghue, M Daffy, B Scahill.